It is never a good day when a parent receives a call from their child’s school, requesting immediate pickup. Parents can always breathe a little easier when it is not a serous emergency. When the problem is lice infestation, however, parents may feel relief but also concern on where to get their child treatment. 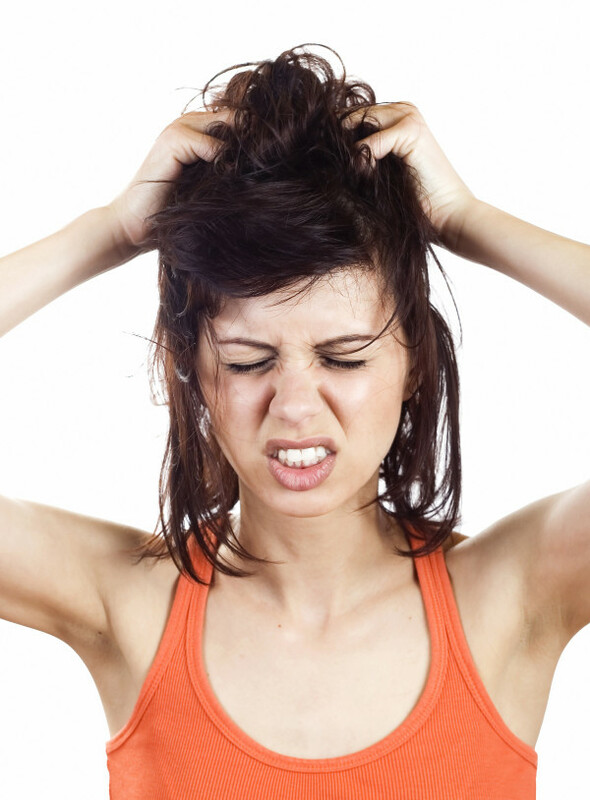 Lice infestation is not an everyday occurrence and while not life-threatening, still requires immediate attention. Look no further than The Lice Place when shopping for lice removal products in Gallatin. We have been in business combating lice for many years and are experts in the field of lice removal. All of our products are available both on our website and in-store at any of our treatment centers. We sell products such as shampoos, conditioners, mousses, and combs to help eradicate lice quickly and efficiently. We also sell complete lice removal kits and mint scented lice repellent spray for use after treatment. We do recommend just conferring with a member of our staff prior to purchase. Some products are better at different levels of lice infestations. We want to ensure that the lice are completely removed during the first application. All of our products are environmentally friendly, and non-toxic, and are also safe for use on or near pets, kids, and adults. Backed by a 100 percent guarantee, our products will remove lice completely the first time. For those who do not want to administer treatment at home, we do offer treatment at any one of our treatment centers as well. Backed by the same guarantee, our professional technicians remove lice quietly and discreetly. 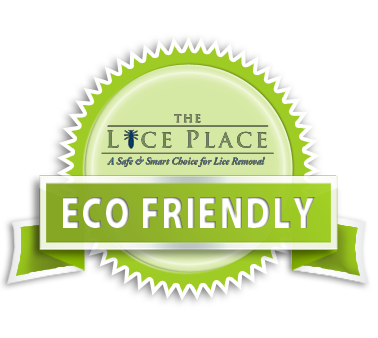 For more information about lice removal products in Gallatin, or to talk to a member of our staff, give The Lice Place a call at (615)656-1646.